Naughty By Nature details how Queen Latifah and the Flavor Unit saved them in an interview with BeatStars. 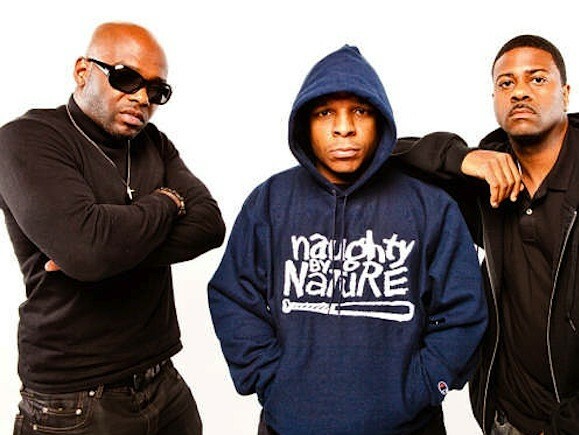 In January, Naughty By Nature embarked on a 26-city tour in celebration of their 25th anniversary and also released the visual for their 2011 cut “God Is Us” featuring Queen Latifah. Queen Latifah took the group under her wings and changed their name to Naughty By Nature after the Hip Hop trio released their debut album Independent Leaders in 1989 under the moniker The New Style. The New Jersey-bred trio plans on releasing a new EP this year celebrating their 25th anniversary and have launched a Kickstarter campaign to help fund the project. The group has raised over $33,000 so far and with the digital age being vastly opposite of the era from which their Hip Hop careers began, Naughty By Nature explains the difference between making music in the ’90s as opposed to making music in 2016.